Liberty to decide where and when to go! 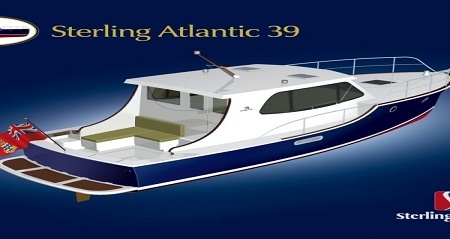 Sterling Yachts builds a range of classic, comfortable, and efficient motoryachts which blend traditional design with contemporary details and construction. 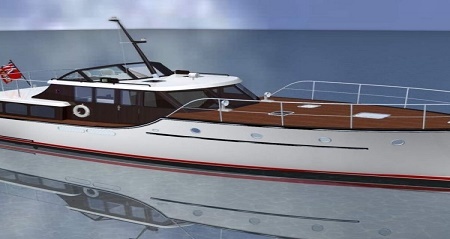 The modern hull design provides a smooth comfortable ride, while ensuring excellent fuel economy during long range cruising. 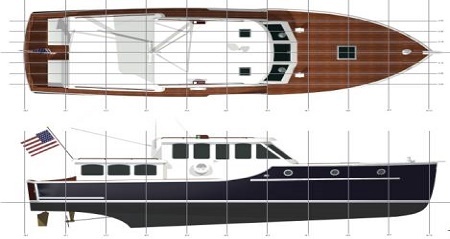 And at the same time, if the need arises, the Strerling Yachts semi-displacement hull allows for spints at higher speeds. Weight is kept low through engineered structures and lightweight materials. The benefits of weight savings bring increased range, payload, and stability. 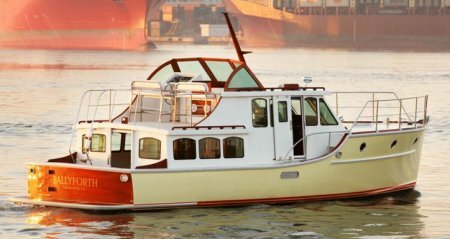 Sterling Yachts are built to the highest standards from ABNT, ABYC (American Boat and Yacht Council), USCG (US Coast Guard), and are also available with CE certification.